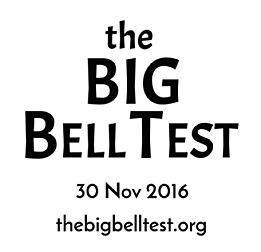 The BIG Bell Test (BBT) is a worldwide project to bring human unpredictability (randomness) to cutting-edge physics experiments. It may be surprising, but there are aspects of physical reality that can only be understood by asking unpredictable questions of nature. The most famous experiment of this kind is the Bell test, which seeks to catch quantum particles "talking" to each other and matching their answers to the questions asked. In the BBT, laboratories around the world (see map) will prepare entangled quantum particles: electrons, photons, atoms, and superconductors. 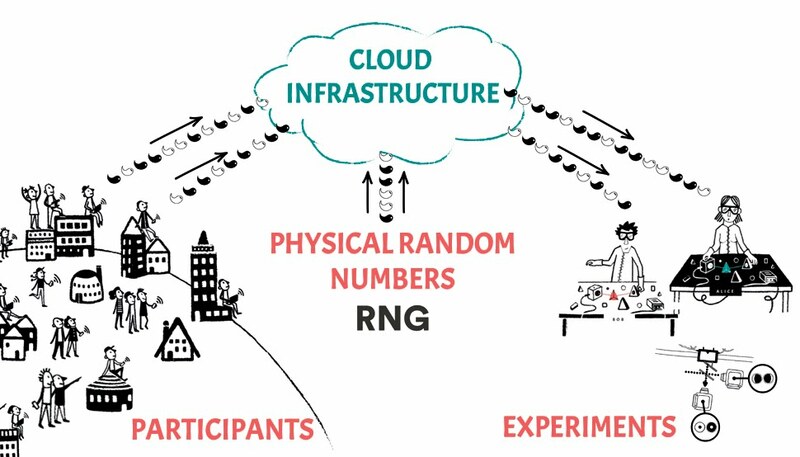 Through the Internet, an army of participants, the Bellsters, will shower these particles with unpredictable, high-speed "questions" (measurements, in fact). Together, we will perform unique quantum physics experiments, including the first human-driven Bell test.